The simple circuit below regulates the voltage from a 6v solar panel to a fixed +5v. That voltage can be fed to any cell phone or USB connected portable device, to charge its battery. The circuit uses a Reg113-5 voltage regulator from Texas Instruments. The tiny device can handle up to 400ma of charging current. 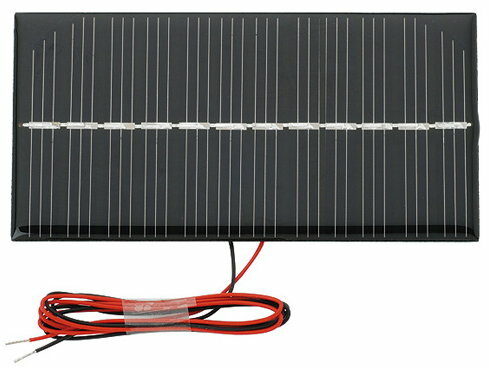 I would suggest using a solar panel rated for less than 2 watts and one which contains 12 solar cells. One such panel is shown below.